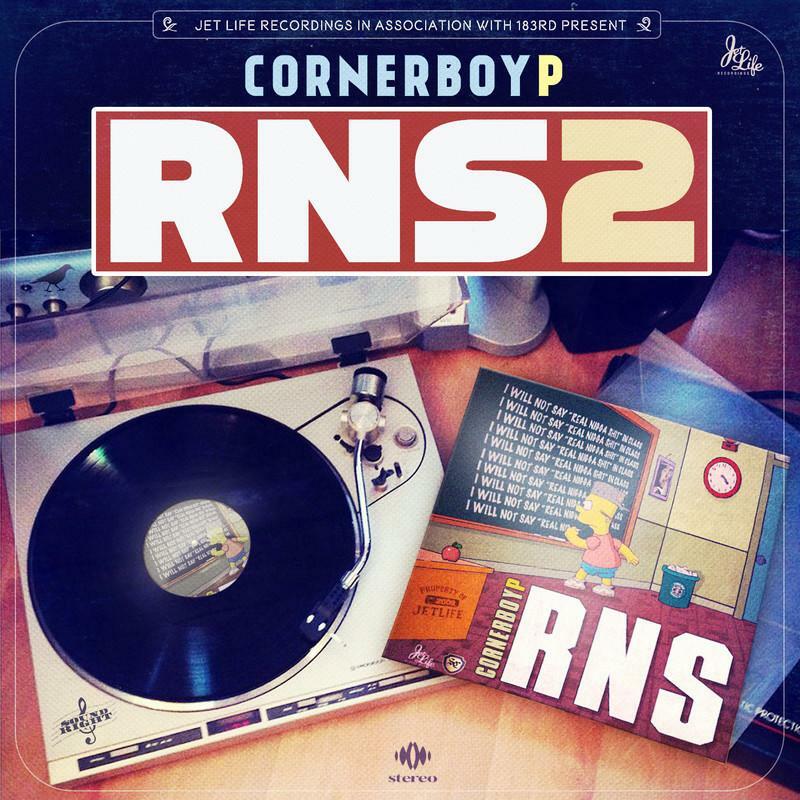 After dropping his Amerikan Greed project in November, Jet Lifer Corner Boy P drops off his latest mixtape RNS 2. Laced with 9 tracks, RNS 2 is stacked with features, including a few from Corner Boy P's Jet Life affiliates. 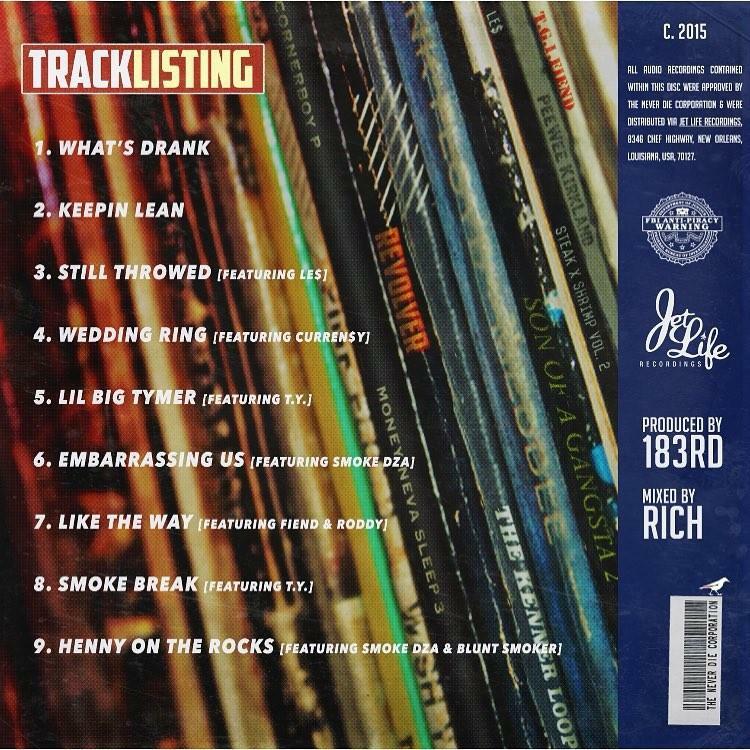 All in all the tape sees appearances from LE$, Curren$y, T.Y., Roddy, Fiend, Smoke DZA, & Blunt Smoker, with 183rd handling the bulk of the production. First listen thoughts, "Henny on the Rocks" & "Smoke Break" (which samples Collie Buddz's "Come Around") are particularly smooth tracks. The whole mixtape reeks of Backwoods, so roll one up and and listen to this short and sweet project from start to finish. Download RNS 2 and let us know how you're feeling it in the comments.